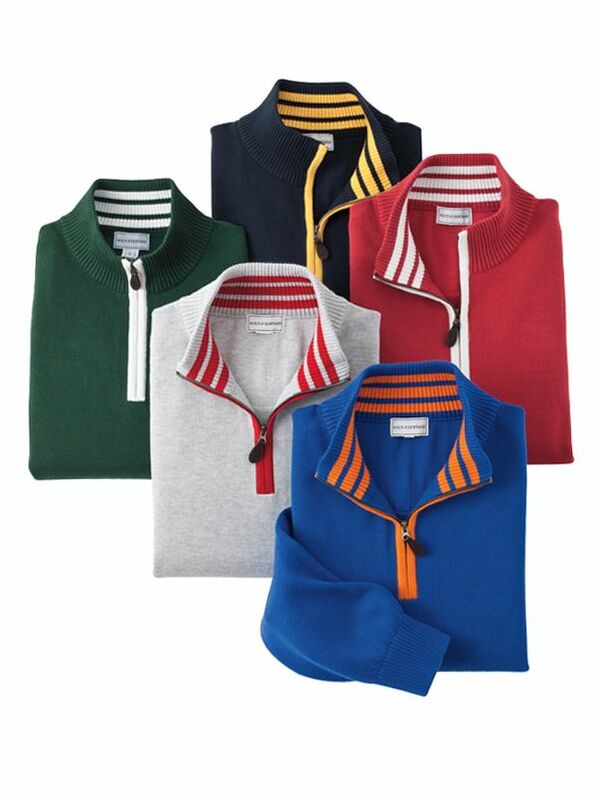 Northgate Pima Cotton Quarter- Zip Pullovers should make everyones pullover hall of fame for its soft comfort and rich colors. This is the one youll reach for when the occasion is casual but you still want to look and feel your best. Knitted in Peru of 100% pima cotton with tipped placket and inner collar ribbed knit cuffs and waist.